April and finally the weather is improving in the UK, even the grass is starting to re-grow this week. For those having been on our Canary Islands tour they are just returning to the UK having escaped the winter whilst being away since January. The Canary Islands are well known for their winter sunshine and many fine beaches but not everyone realises there is a very different landscape to be discovered around the interior of the islands. 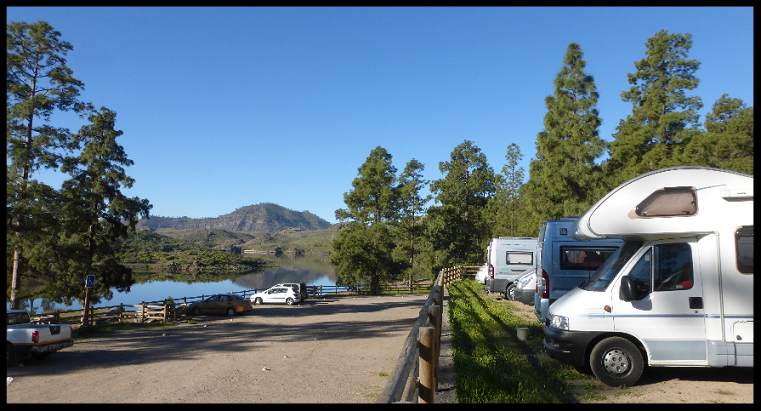 Working closely with the island authorities throughout our 70 day tour we are able to offer camping in some of the Islands National Parks, one of the finest being ‘Presa de las Ninas’ on Gran Canaria. If you would like to enjoy winter sunshine and adventure in your own motorhome next year a place on our Canary Islands 2019 tour is still an option. Next weekend sees the largest of the outdoor shows taking place at Peterborough (19 – 22 April) where we have our stand at location P.12, do come along and see us. 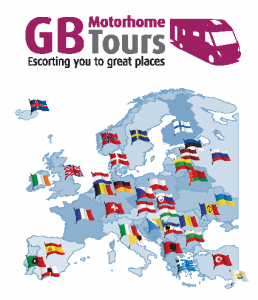 Also on Sunday morning at 11:00am join us in the main indoor arena where our Tour Director Kevin Griffiths is giving a presentation on escorted motorhome tours. For getting away soon in your motorhome our Delightful Denmark June tour has just received a cancellation, having been fully booked for many months this is now an opportunity for one more motorhome to join us for a tour of this intriguing holiday destination. There is also a possibility to join us for a tour of Emerald Ireland throughout June; this tour takes in the best of both Northern Ireland and the Republic. Crossing to continental Europe has for many motorhomers meant travelling with little fuel on board ready to fill up with cheaper French diesel. A change in duty on fuel in France at the beginning of this year has seen diesel prices increase sharply; motorway service stations are now at around €1.55 per litre and the cheapest supermarkets at €1.40. It currently makes more sense to fill up before leaving the UK. Thankfully the same approach has not been applied to French wine! If there is anything you wish to ask about our tours feel free to contact us, we are always happy to help and we look forward to escorting you to great places throughout the coming year. Full tour itineraries and bookings are available directly from our website.